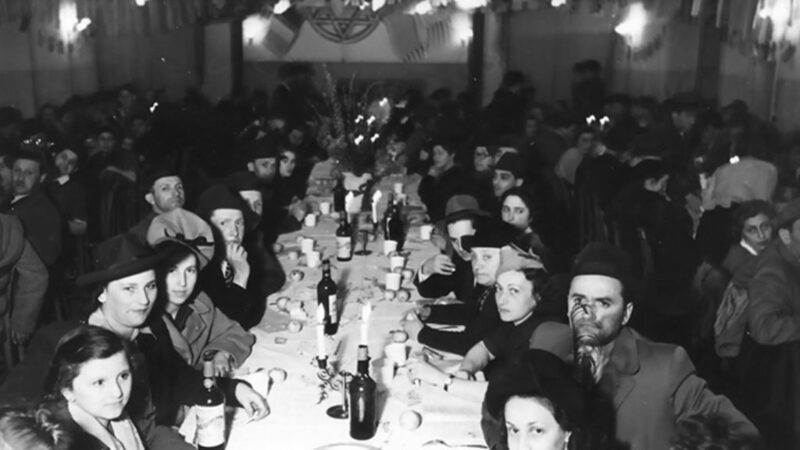 Jack Wertheimer—whose book, The New American Judaism (Princeton, 2018), was the occasion for Arkush’s essay—furnishes the first reply, arguing that Jewish assimilation is not an inexorable process. David Biale, a distinguished UC Davis professor of Jewish history, revisits his own provocative 1998 essay, at which Arkush took aim. Edieal Pinker, a Yale professor of operations research (and deputy dean in its School of Management) offers a fresh statistical analysis of the 2013 Pew study of the U.S. Jewish community. Finally, Allan Arkush responds to his critics. Allan Arkush is the senior contributing editor of the Jewish Review of Books and professor of Judaic studies at Binghamton University. Jack Wertheimer is professor of American Jewish history at the Jewish Theological Seminary and the author, most recently, of The New American Judaism: How Jews Practice Their Religion Today (Princeton University Press). David Biale is Emanuel Ringelblum Distinguished Professor of Jewish History at the University of California, Davis. Edieal Pinker is deputy dean and BearingPoint Professor of Operations Research at the Yale School of Management. Erica Brown is an associate professor at George Washington University’s Graduate School of Education and Human Development and the director of its Mayberg Center for Jewish Education and Leadership. She is the author of 12 books and the forthcoming The Book of Esther: Power, Fate and Fragility in Exile (Maggid/OU Press). Dear Erica, You end with the prescription “to fill them with joy.” I would change “joy” to “history”. Curiously in your piece the word doesn’t appear. Many decades ago, we thought secular youth were disinterested in Judaism because spirituality had been diluted. Or else, practice diluted with contemporary relevance, to be found in Buddhist meditation etc. Perhaps more singing would help, perhaps more musical accompaniment. But none of these satisfies the thirst for missing history—a hunger often repressed by fear that the tragic in history will turn the wavering soul off. For this reason, perhaps, it’s also disconcerting that the word Holocaust also does not appear in your piece. Yes, there is hardly much joy associated with it, but there is history, deep history, as even in the Hebrew word Shoah. Perhaps there is value in “filling them with history,” and thereby awakening even a thirst for Hebrew. Of course, I’ve tried to do this in recent books and seem to have failed. You could say the same for David Grossman, whose Booker-winning novel you review so well in an earlier issue. Most of its readers in English translation may identify with its hard theme of loss—but I‘d guess that few of those realize their thirsting for the history behind it, especially the Jewish history. The flaw Ethan B. Katz’s and Maud S. Mandel’s analysis of the position of Jews in France is that “they view the anti-Semitic violence we Jews are living through here in France through American-made binoculars,” says Shmuel Trigano. 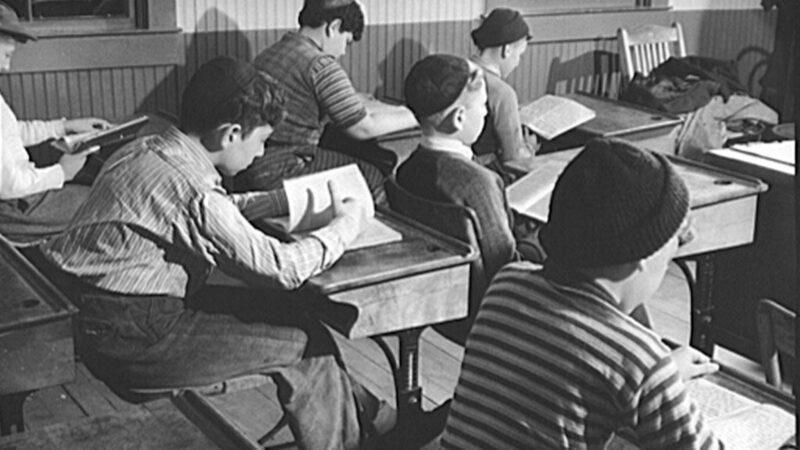 In 1935, Israel Chipkin wrote that day schools were “financially prohibitive” for most Jews. The more things change . . .
To live in Vienna as a Jew is also to be reminded that those who perpetrated the Shoah were defeated yet, unlike the victims, were able to resume their lives afterwards.